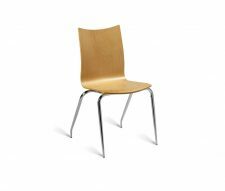 The deceptive thing about the Hula Stacking Chair is the apparent lightness of its appearance. 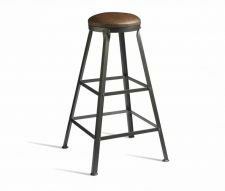 However, customers will find this to be a sturdy and surprisingly resilient place to seat – especially if used against the bar or in concert with high-level poseur tables. 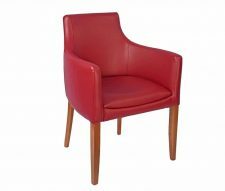 With its inconspicuous lower backrest and contoured seat this is a comfortable choice, while it’s unstated and unobtrusive design lends itself well to a host of interior design choices. 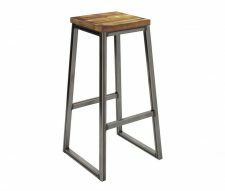 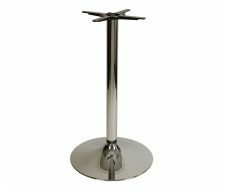 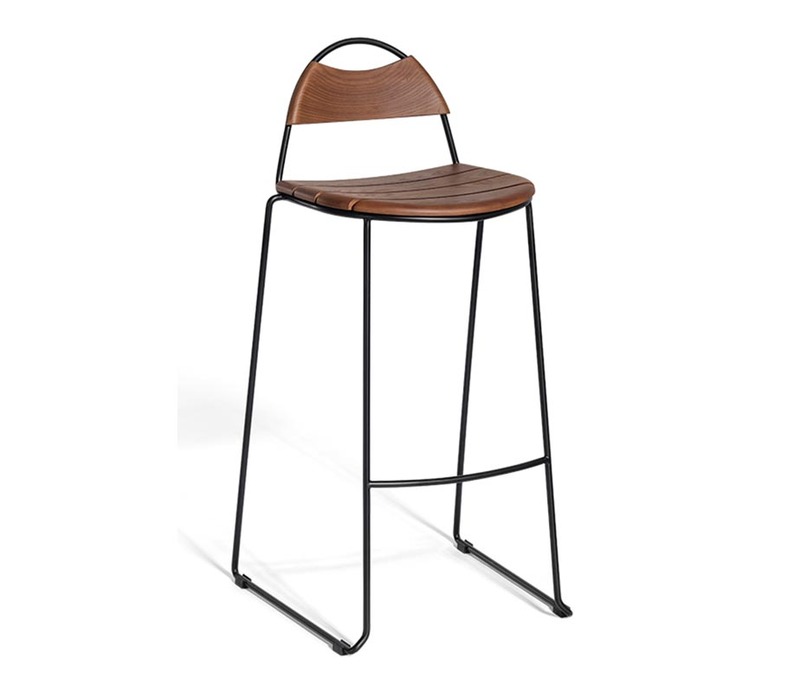 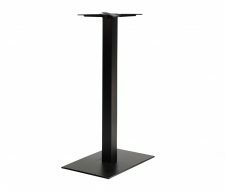 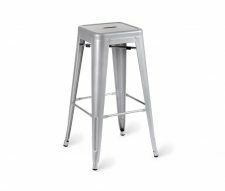 In addition to these benefits, as its name implies, the Hula Stacking Bar Stools can be cleared away and stored together in an easy and space-saving manner.